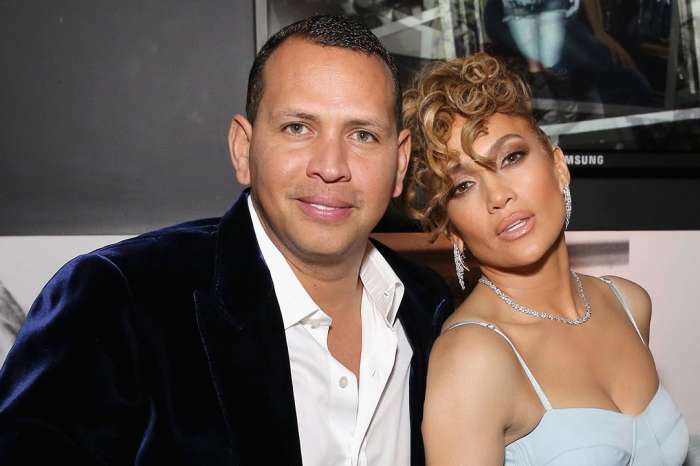 Alex Rodriguez is so in love with his significant other Jennifer Lopez that he could talk about the things he likes about her forever! The sports legend is on the cover of Cigar Aficionado magazine’s newest issue and in an interview for the publication, he opened up about his relationship with the triple threat. The man made sure to gush about Jennifer being beautiful and a great mother to twins Emme and Max, 10, among many other things. ‘Jennifer, when you talk about power, and you talk about beautiful, both inside and outside. The way she parents her twins, the way she is with my daughters. There is just so much admiration. And what I love about Jennifer is just how genuine, how real [she is] and how much she does for others, how much she inspires others, both men and women,’ Rodriguez says. In the brand new interview, he also talked about his controversial career, particularly holding the shameful record for the longest suspension in the history of baseball. The scandal happened in 2014 and it involved him using performance-enhancing drugs. That being said, Alex mentioned that while he wants it really badly, he would totally understand if they decided not to include him in the National Baseball Hall of Fame. And as it seems, a ‘Hall of Fame’ boyfriend as well!